This is a full score. A choral score is avalable for sale separately. 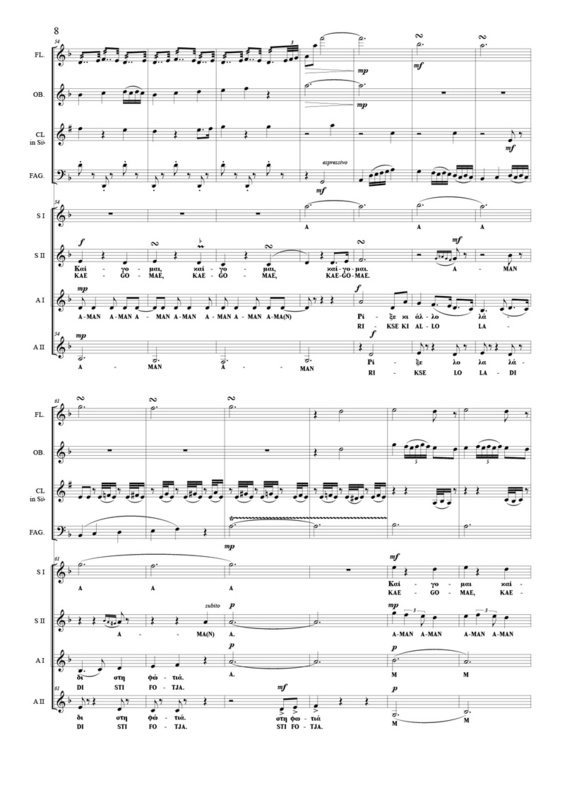 Wind quartet: flute, oboe, clarinet, bassoon – set of instrumental parts is available for sale separately.